What is an Argentine ant? Argentine ants have antennae with twelve segments measuring between 2 and 2.8 mm in length. Their coloring ranges between shades of light and dark brown. They are especially troublesome because each nest supports multiple queens. They’re capable of reproducing much faster than other species and creating satellite colonies and “super” colonies. Their nests are most frequently found in moist soil, near or underneath buildings, along sidewalks or beneath sources of wood. The most obvious sign that you have Argentine ants (other than visibly spotting them) are the trails they create. Unlike most other species of ants, Argentine ants have colonies that support multiple queens. These queens give them the ability to reproduce at an alarming rate. They are particularly good at the spread of bacteria because of their draw to decaying food as a main food source. Their capacity to carry diseases picked up from rotting food means they can present a health hazard, even though they aren’t known to sting or bite. You likely have Argentine ants on your property for one of two main reasons: your home offers them a reliable source of food or a reliable source of shelter. They like decay when it comes to both their food and shelter. They prefer living in wet soil, under wood, debris, logs, or mulch. 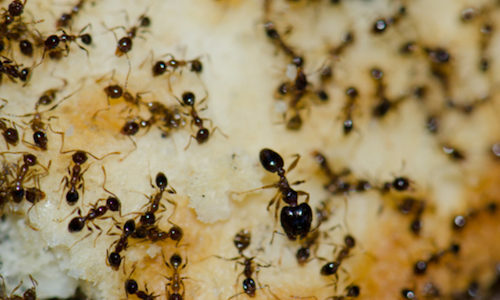 Argentine ants are omnivorous and will eat anything, but they like to eat sugary-sweet or fermented things the most. If you have an infestation, ask yourself if there are any areas in your home that might have rot (basement, garage, attic, wood piles, etc.) that would draw them in and address those areas accordingly. How can I prevent Argentine ants? Keeping Argentine ants out of your home comes down to making sure there are no areas of dark, damp rot lurking in the corners of your home. After that, we recommend making sure there are no pre-planned openings in or around the doors and windows in your home. Seal holes you do find with caulk, putty, or plaster. Take away the things that draw them in along with their ways in and they’ll be far less likely to invade your home. How can Gregory Pest remove Argentine ants from my home or business? 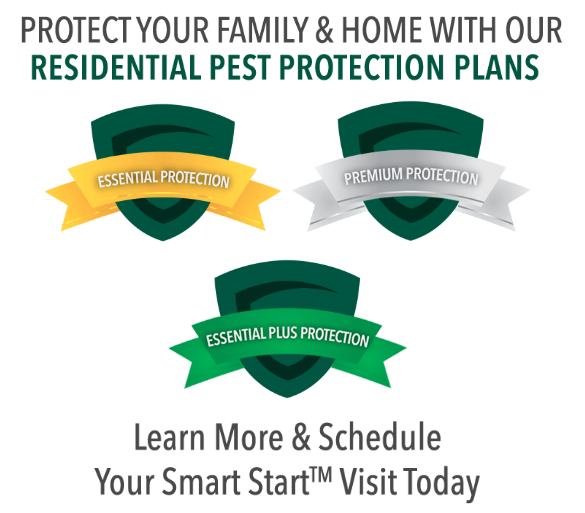 An expert exterminator from Gregory Pest Solutions will be your full-service pest solutions provider. We specialize in the effective removal and prevention of all varieties of Argentine ants from your home or business. When you hire us to evaluate how extensive your home’s pest problem is, one of our pros will be sent to assess the situation and then formulate an environmentally friendly plan for removal and prevention. Our experts make sure you and your family can enjoy a insect-free environment that lasts.